As recommended by some friends, I just picked up few boxes of Carmela’s pastries , personally baked by the ‘Wency Cornejo’. 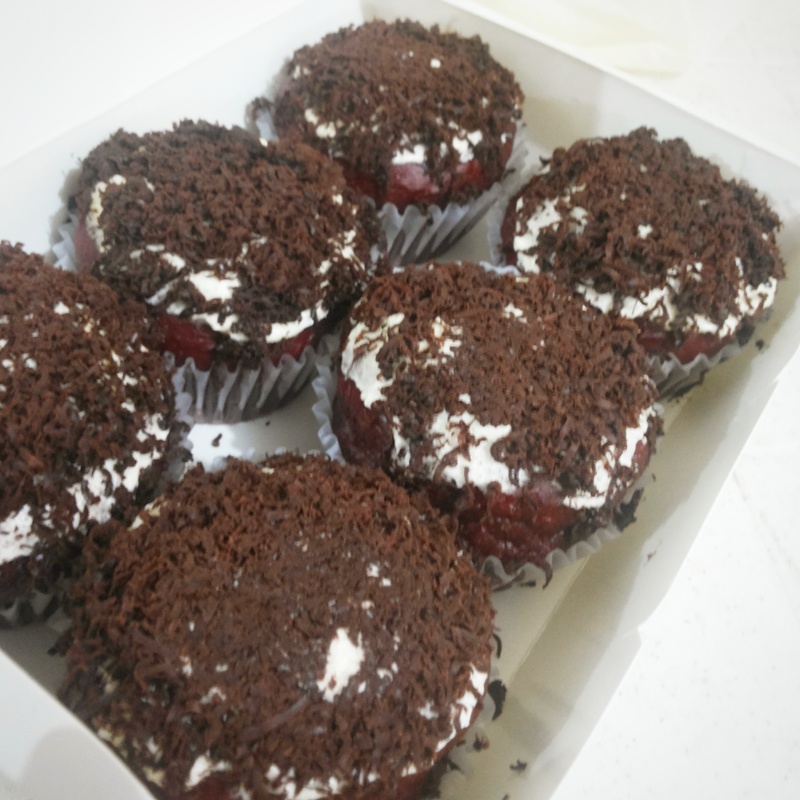 Yes guys, he resides in Davao City at the moment and co – owns Krazy Kitch Bakeshop along Cabaguio. Wency named his pastries ‘Carmela’ after his mom, the Carmela ‘Mel’ Tiangco. May star factor ba thats why I ordered ? I admit, Yes ! Haha I am a fan of Wency Ever since . But more to that, I also came across good reviews on his pastries. 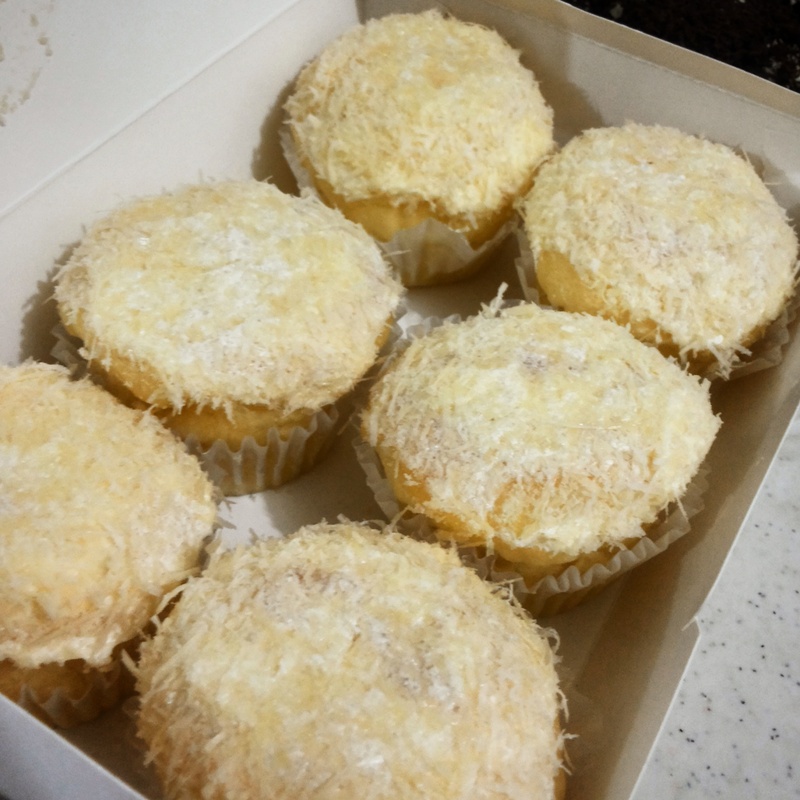 And with all honesty, the ensaymada is soft and cheesy good . It is definitely love at first bite ! Please note that his special partries are not available all the time. I suggest you follow Wency’s official account on facebook for details.